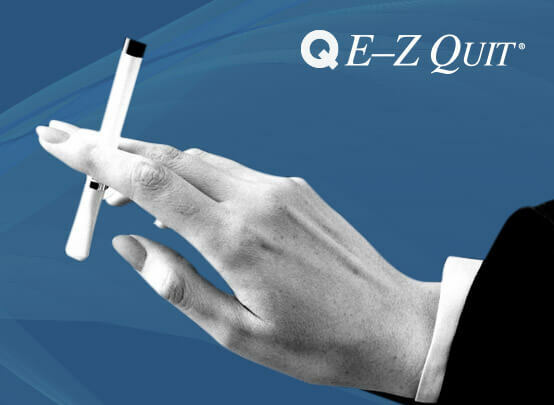 E-Z Quit Inc.’s ArtificialCigarette consists of a re-usable plastic cartridge holder and a special flavored cartridge with a scientifically formulated refreshing mint flavor. The flavored cartridge contains no drug nor nicotine. When you draw air through the cartridge holder, the flavored cartridge releases a mint flavor that refreshes your mouth and occupies your taste buds. Each kit contains one cartridge holder and 3 mint-flavored cartridges. You can use the cartridge holder over and over again. As you inhale, you draw the fresh taste of the flavored cartridge. Each flavored cartridge can last up to two weeks, or longer, depending on how often you use it. The ArtificialCigarette helps keep your hands busy and your mouth occupied.